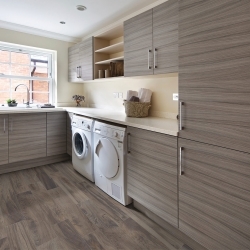 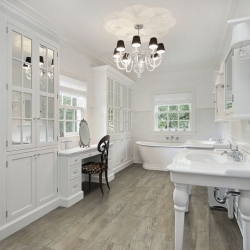 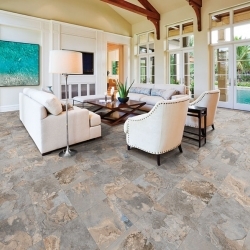 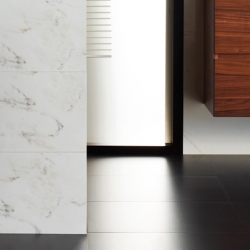 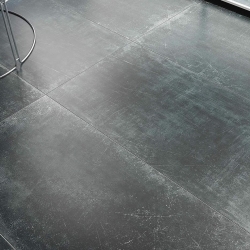 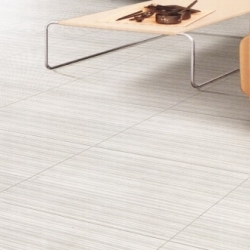 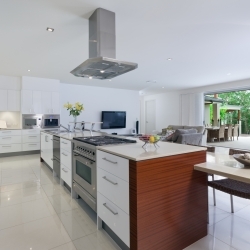 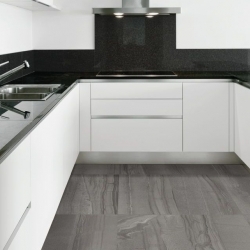 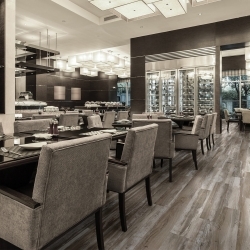 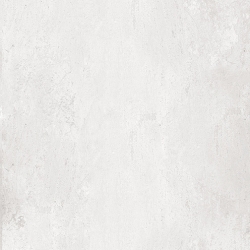 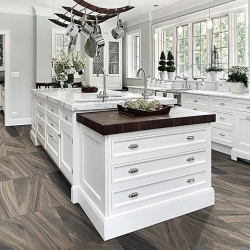 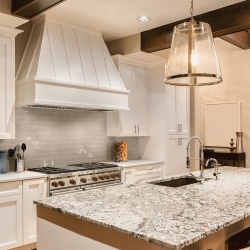 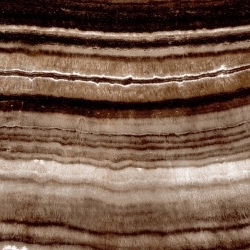 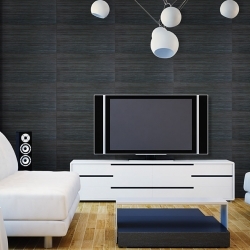 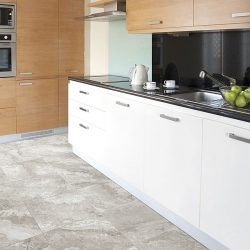 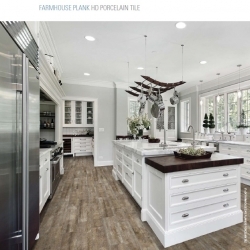 Porcelain Tile is just one of many varieties of fired clay or ceramic tile consist of fine grain clay. 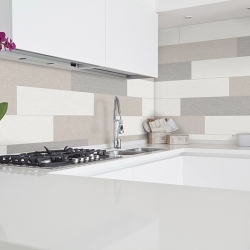 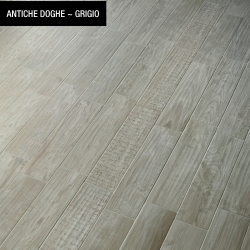 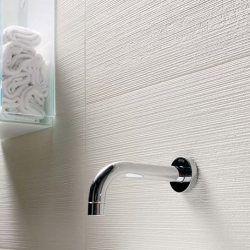 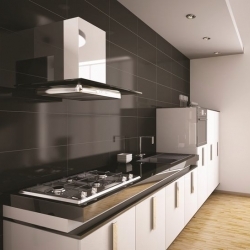 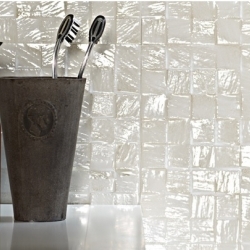 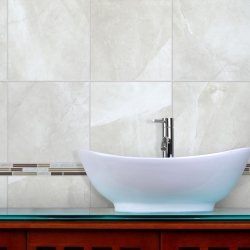 Ceramic tile, including porcelain, is made out of clay, some additives and water. 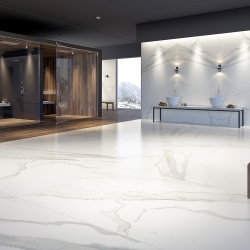 Until recently, porcelain was considered a great product for high traffic areas, but it didn’t offer much in the form of style and design. 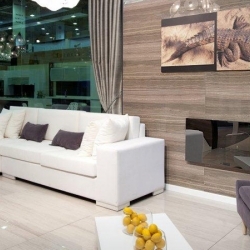 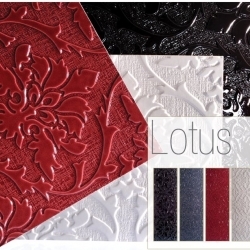 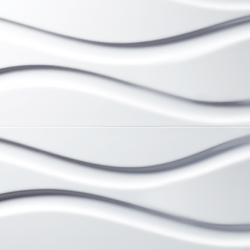 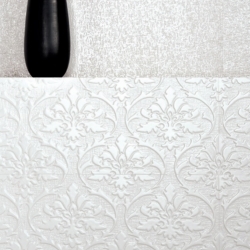 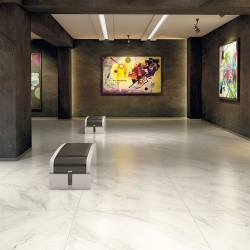 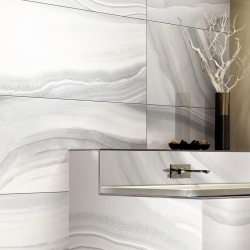 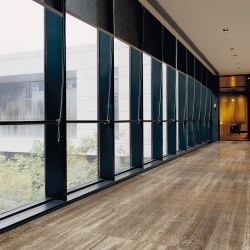 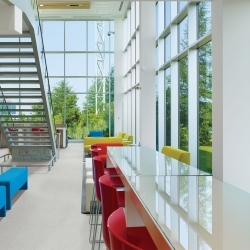 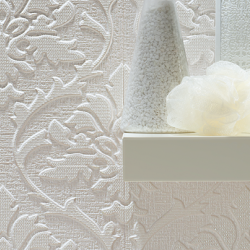 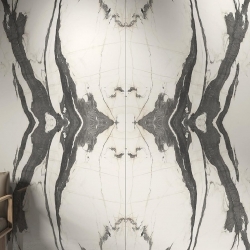 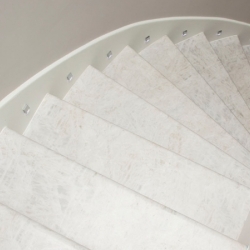 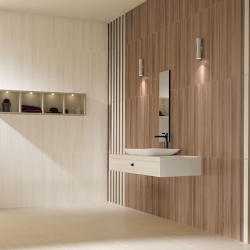 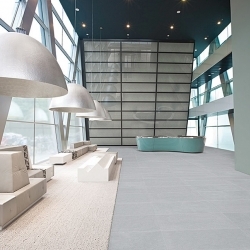 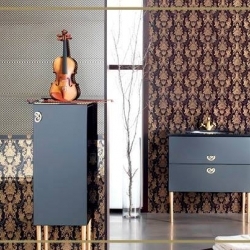 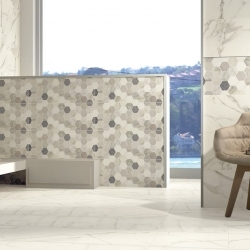 With the advent of HD Inkjet technology, porcelain now offers a myriad of designs. 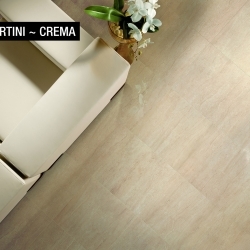 From a perfect travertine, limestone, marble, wood-look to a poured concrete-look in matte, semi-polish (lappato) or polished finishes, the outcome is astonishing in its perfection and beauty.Porcelain Tiles are known for their high versatility, hardiness (some are 3x stronger then granite), lack of permeability and translucency while bringing the beauty of natural products at a 1/3 of the price without maintenance. 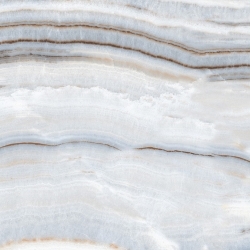 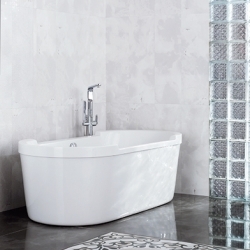 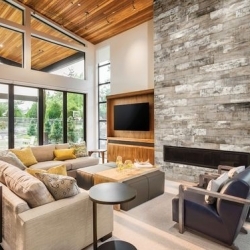 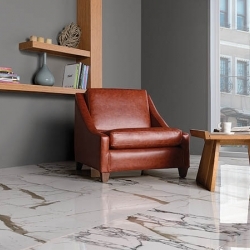 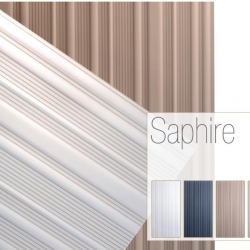 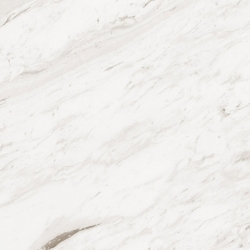 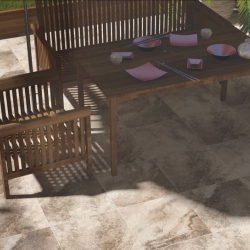 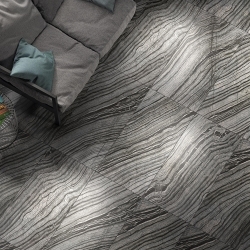 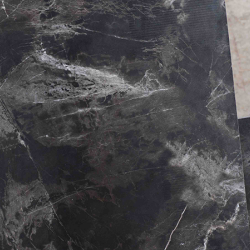 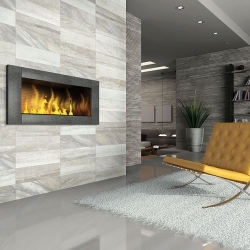 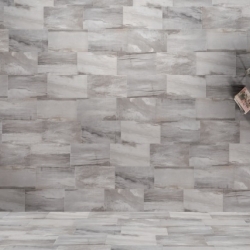 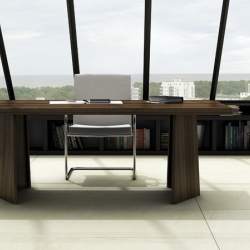 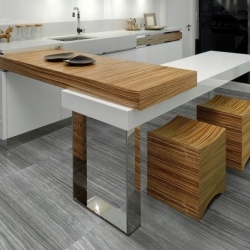 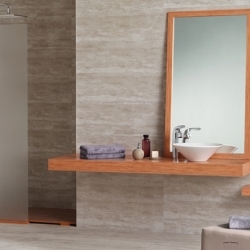 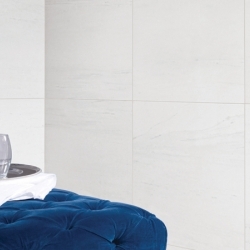 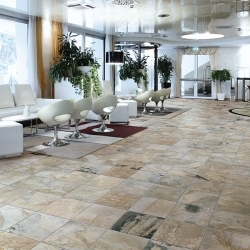 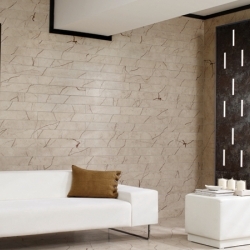 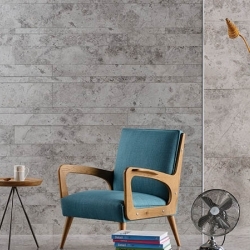 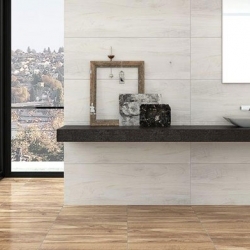 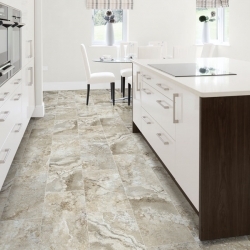 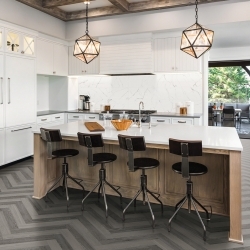 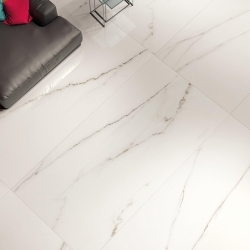 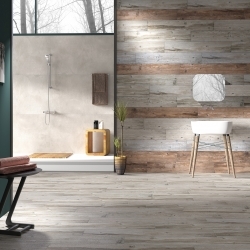 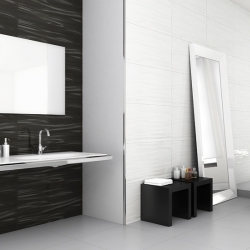 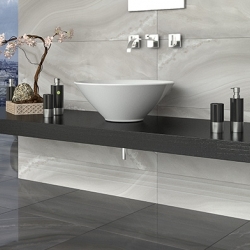 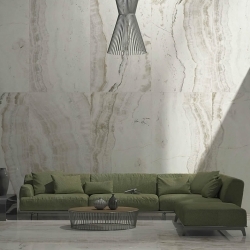 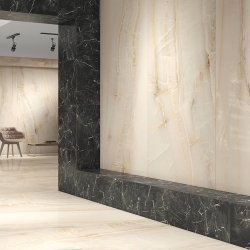 We carry over 70 lines of high quality Porcelain Tiles ranging from contemporary floor &wall tiles tiles, modern floor &wall tiles, transitional floor&wall tiles, Mediterranean floor&wall Tiles tiles,Rustic Floor&wall tiles, Eclectic Floor&wall tiles,Beach style Floor&Wall Tile, Farmhouse Floor&Wall Tile, Midcentury Floor&wall Tiles, & Craftsman Floor&Wall Tiles, Tropical Floor&wall tiles to Traditional Floor&wall Tiles suitable for every individual's unique taste.We also specialize in large and odd size floor and wall tiles with rectified edges that allow for minimum grout joint installations in the various tile textures and tile finishes, our wide offering suits any style.We have also achieved excellent standarts of quality by offering various finishes such as, stone looking porcelain tile, marble looking porcelain tile, travertine looking porcelain tile, metallic finish porcelain tile, wood looking porcelain tile, High Definition Porcelain Tile, 3D Wallpaper Porcelain Tile, and matte, polished, lapato, semi-polished finishes. 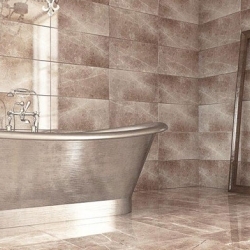 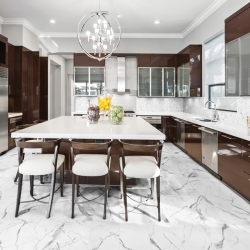 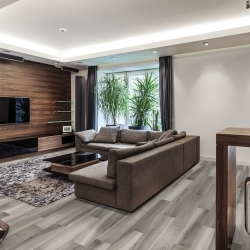 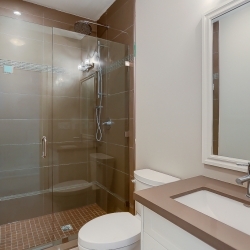 We also carry premium quality, full body (full-bodied) , through-bodied and glazed porcelains in large variety of colors and textures for your beautiful Vaughan, Markham, Woodbridge, North York, Thornhill, Richmondhill and Toronto Homes. 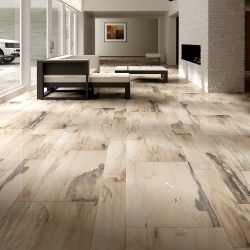 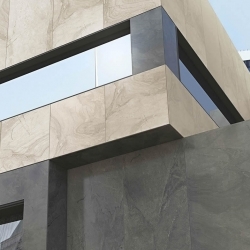 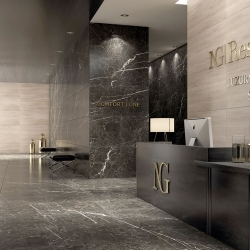 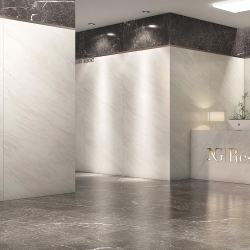 Please visit us our Vaughan Showroom just North of Toronto, off Jane Street to see our full selection of Porcelain Tiles.